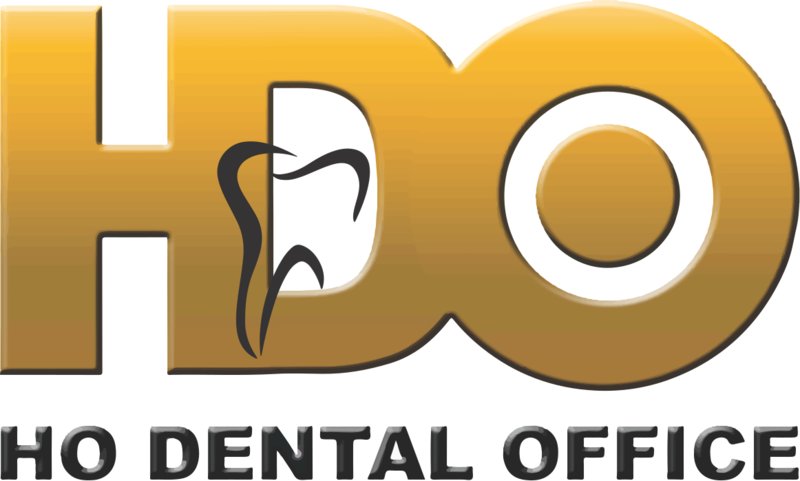 Ho Dental Office is an Orthodontics Clinic in Binondo, Manila. The clinic is visited by cosmetic/aesthetic dentist like Dr. Jedrek Lenci Sy Ho. The timings of Ho Dental Office are: Mon-Sun: 13:00-18:00. Some of the services provided by the Clinic are: Zirconia Crowns,Invisible/Clear Braces,Ceramic Veneers / Crowns ,Wisdom Tooth Extraction and Orthodontic Treatment etc. Click on map to find directions to reach Ho Dental Office.